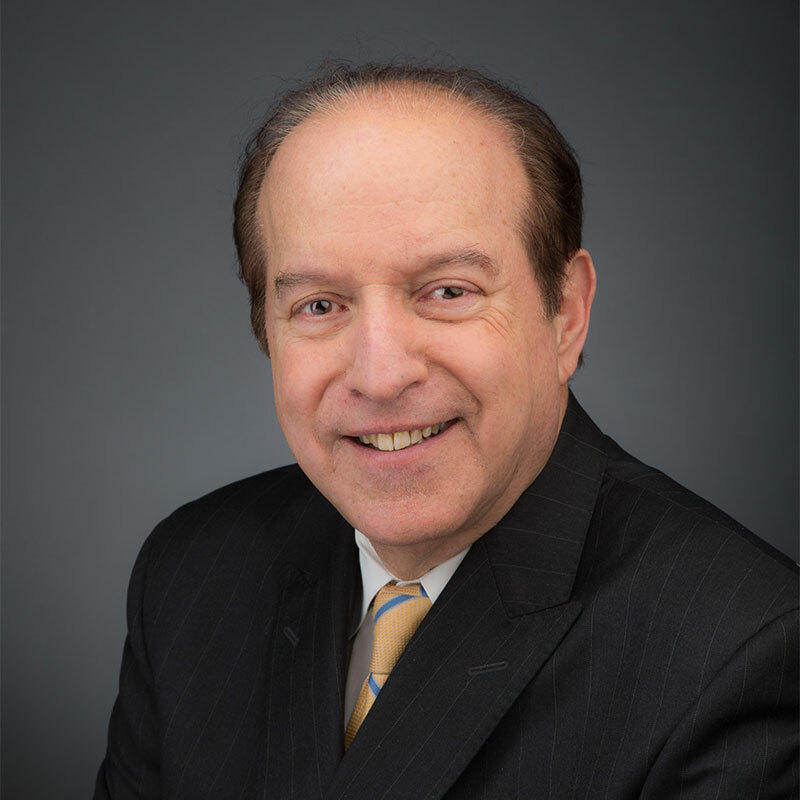 Charles Klein is the head of the fashion practice and member of the corporate, intellectual property, and hospitality departments at DHC and a Partner of the firm. Earlier in his career, Charles was a litigation associate at Stroock & Stroock & Lavan, a major Wall Street law firm and general counsel of the iconic Sergio Valente jeans company. Although Mr. Klein handles a wide variety of business law matters for clients, his practice has focused on the fashion, accessories, and home industries, especially in licensing matters. Among his many major transactions, Charles represented a national luxury retailer in contracts to take its stores to China. Mr. Klein has spoken on fashion law and licensing before Fashion Group International, The Accessories Council, The New York Society of CPAs and The Organization Of Black Designers. Mr. Klein wrote the chapter “Examining Fashion Contracts” for the book Navigating Fashion Law, wrote a four part series on fashion licensing for License! magazine, and contributed a monthly column, “Klein’s Korner”, for The Fashion Manuscript.